The list of side effects caused by long-term use of proton pump inhibitors (PPIs) such as Nexium and Prilosec is an extensive one, and includes kidney damage, stroke, colitis, ascites, liver damage, dementia and accelerated aging. Now, researchers have added yet another risk attributable to this medication: stomach cancer. The study, carried out by a team from the University of Hong Kong, was published on Monday in the aptly-named journal Gut. Researchers examined nearly 64,000 records of patients who had undergone treatment for acid reflux disease. These patients had been given a combination of a PPI and a pair of antibiotics used for a certain bacterial infection of the digestive tract, known as helicobacter pylori (H. pylori). This bacterium is the cause of peptic ulcers, and can also increase a person's risk of developing stomach cancer if not eliminated. The patients in the study had been treated for seven days – however, many of them had continued to take PPIs for several years, even after the bacterial infection was gone. Patients were then compared to another group who had been treated with a different type of antacid medication known as an H2 receptor antagonist, or H2 blocker over an average period of 7.5 years. It was discovered that patients taking PPIs were nearly 150% more likely to develop stomach cancer. For patients who took PPIs on a daily basis, that risk nearly doubled. The risk increased with the length of time a PPI was taken. 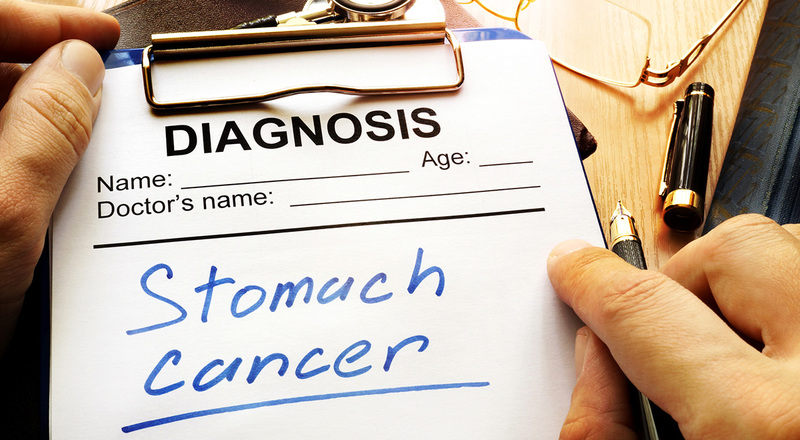 After one year, patients were five times more likely to develop stomach cancer. Those who continued taking PPIs for three years or more ran an eight-fold greater risk of getting the disease. Lead author Dr. Wai Keung Leung, a gastroenterologist, points out that while there was no direct link between the long-term use of PPIs and stomach cancer, the statistical evidence bears out the study's conclusions – particularly in patients who use these drugs for treating H. pylori infections. Dr. Leung also noted that while clearing up H. pylori infections can reduce the risk of stomach cancer, patients should not use PPIs any longer than necessary. “My advice to PPI users, particularly those with past H. pylori infection, is to be cautious with the prolonged usage of PPIs. Doctors should review the indications and needs of long-term PPIs in these patients,” he said. It should be noted that PPIs can be safe and effective when used for a short period of time. The numerous side effects of these medications occur when people take them for an extended period of time. Plaintiffs who have filed lawsuits allege that drug manufacturers knew about these risks, yet failed to warn consumers about these risks while they aggressively marketed the product.